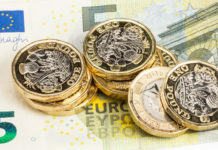 The Pound has started the trading week off on the back foot against most major currencies, and we have seen a slight drop off against the Euro in Monday morning trading. The markets are awaiting news on Prime Minister Theresa May’s plan B for Brexit, and the fall out that occcurs following it. It is unlikely that the new plan will have enough changes in it to turn heads in Parliament and with this in mind there are various ways that this scenario could pan out. The release of ‘Plan B’ is due at 15:30pm this afternoon. 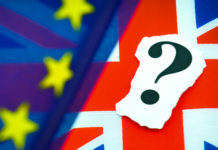 With Brexit not having happened before it is hard to put a solid prediction on what happens next, but in my view it is looking increasingly likely that due to hitting a stalemate the Government may have to seek to extend Article 50 and to essentially ‘kick the can down the road’ whilst they attempt to negotiate a better deal or to work out other plans. These may include another referendum or potentially even not going ahead at all. I feel that either of these could lead to big problems within the U.K so they really are in a difficult position currently. Parliament are due to vote on the new plan on Tuesday 29th January and should this once again not be approved then the clock is well and truly ticking. Chancellor Philip Hammond has been quick to reassure big business leaders that a ‘no deal’ Brexit will not take place, so in my eyes this only really leaves the option of a delay. A delay to Article 50 will more than likely lead to the Pound gaining value. The reason Sterling exchange rates dropped significantly in 2016 was down to the referendum result and if there is the slightest hint that this may not happen then the Pound may recover some of those losses. Tomorrow we have key unemployment data for the U.K at 09:30am. 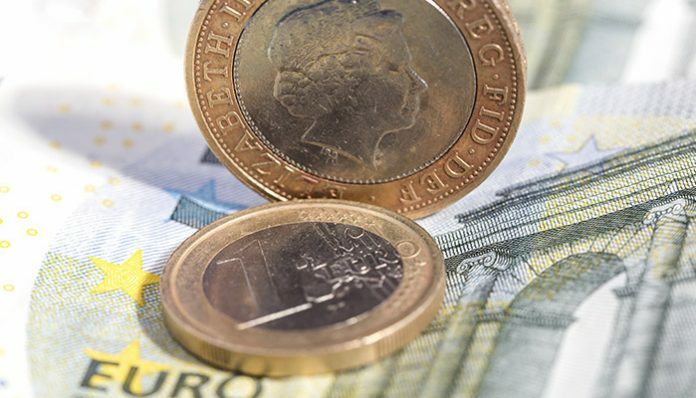 No major changes to the current unemployment rate of 4.1% are expected but should the release be outside of expectations this could move Sterling exchange rates. A flurry of European economic data is out over the course of Thursday morning, with Manufacturing and Services data out at 10:00am the most notable. Later in the day we have possibly the most important release for the Euro, with the ECB interest rate decision and press conference at 12:45pm and 13:30pm respectively. No changes to interest rates are expected but all eyes will be on head of the European Central Bank, Mario Draghi and any comments he makes on future economic policy. 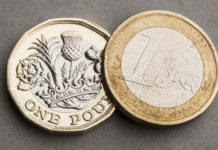 This can be a large market mover for the Euro should any suggestions that big changes are ahead, so if you have the need to exchange Euros or Pounds then you need to ensure you have your eye on the exchange rates over the course of Thursday afternoon. Exchange rates move every second throughout the day, so it is extremely important that you time your currency purchase correctly. This can make the difference of hundreds if not thousands of pounds to you. If you would like my assistance then I have over a decade of experience in helping clients move money internationally, mainly for property purchases or sales but we can help people moving money for any reason. I have had thousands of people get in touch over the last 10 years and most have found they have made a saving, in fact it is extremely rare we cannot better an exchange rate currently on offer, and usually quite significantly too! Feel free to fill in the form below and I will ensure I get back to you personally for a free, no obligation chat about your requirements and to see if I could be of use to you.